Are you looking into different ways to spend your summer? Do you love the outdoors and sports? 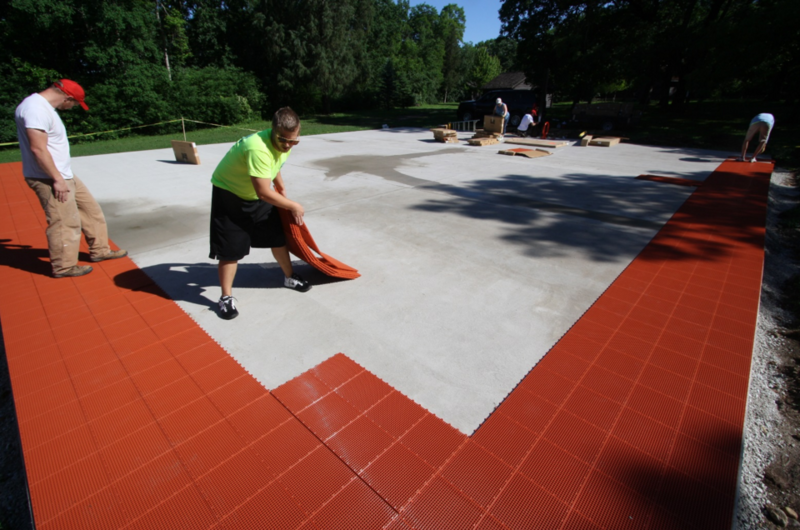 No matter what your game is, installing a Sport Court® brand athletic court may just be what you’re looking for to help you improve the quality of your family life and your sport during the summer. 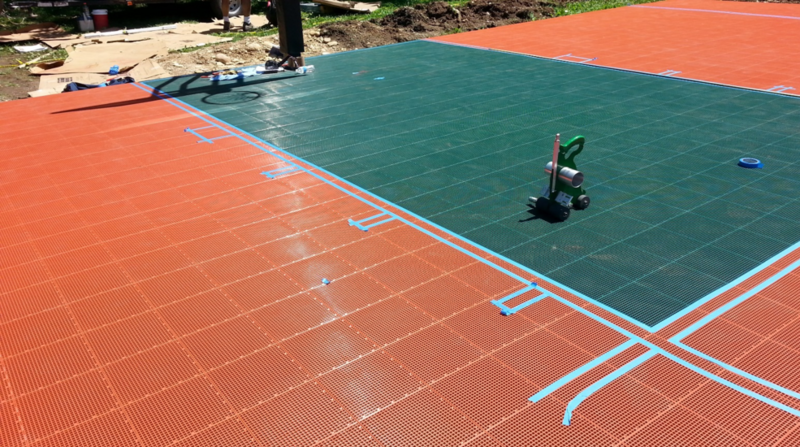 We install vertical suspension floors for our outdoor courts. The process doesn’t take long and this picture blog will help take you through the process. containment and shooting aids. We also offer a full line of other quality basketball hoops. 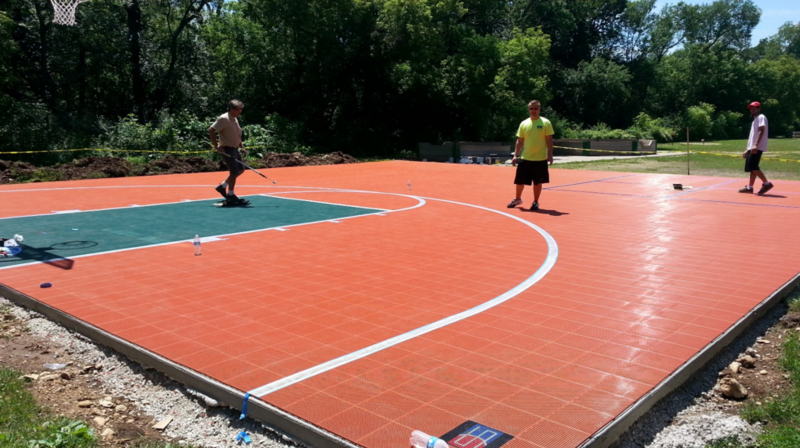 court for every sport at 45×80 feet, each court is custom built to your yard, sport and budget. 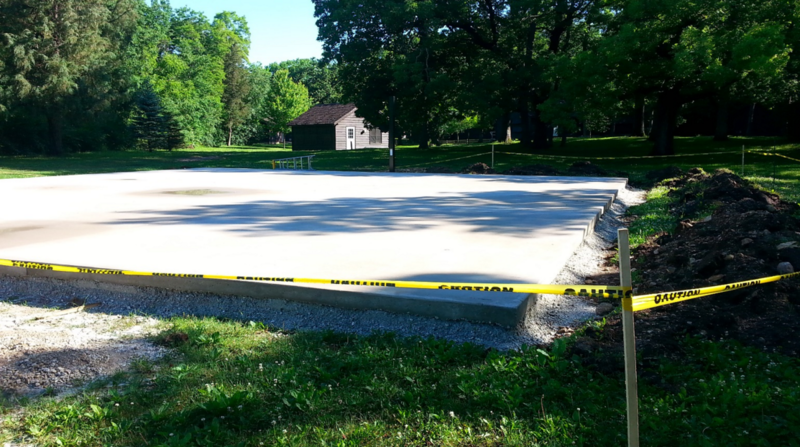 We also offer tons of different accessories and athletic surfaces to customize your Sprot Court. You can call us today at 952-746-4545 from Minnesota or 888-925-4667 from Wisconsin. Wisconsin customers, check out our Wisconsin Contact information here or visit our WI Website. 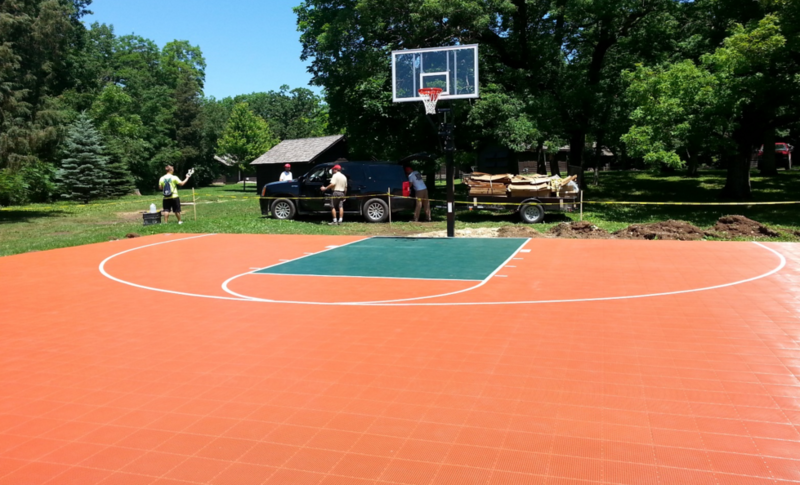 We custom build every court to fit your yard, budget, and sport! Contact us for a friendly, hassle-free estimate! ← Could You Be The Next Michael Jordan?